Is this iPhone 6's A8 processor? Is this iPhone 6’s A8 processor? 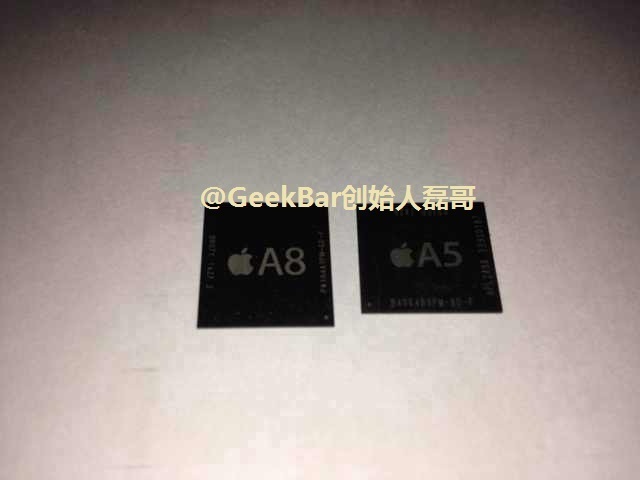 If this image published on Weibo is genuine, the Apple-designed A8 processor said to power the iPhone 6 and new iPads may have been finally photographed. 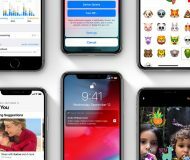 Serving as the engine powering the next wave of iPhone and iPad device, the in-house designed A8 processor is said to be clocked at two or more GHz per core, if Chinese media is to be believed. Other rumors have pointed to the chip being manufactured using a new process technology which allows for smaller components, in turn yielding speedier performance and a lower battery draw. Originally published on Weibo and reposted by French publication NowhereElse.fr [Google Translate], the photo appears to be genuine as the author of the NowhereElse article noted that he considers the source to be “fairly reliable”. Watchers agree that the A8 will be fabricated using a 20-nanometer process as opposed to the existing 28nm A7 chip. Both Samsung and Taiwanese chip foundry Taiwan Semiconductor Manufacturing Company (TSMC) are thought to have landed lucrative contracts to build the Apple chip. The 20-nanometer process technology yields smaller transistors, making the chip smaller and in turn requiring less energy while improving performance because the electrons travel shorter distance. 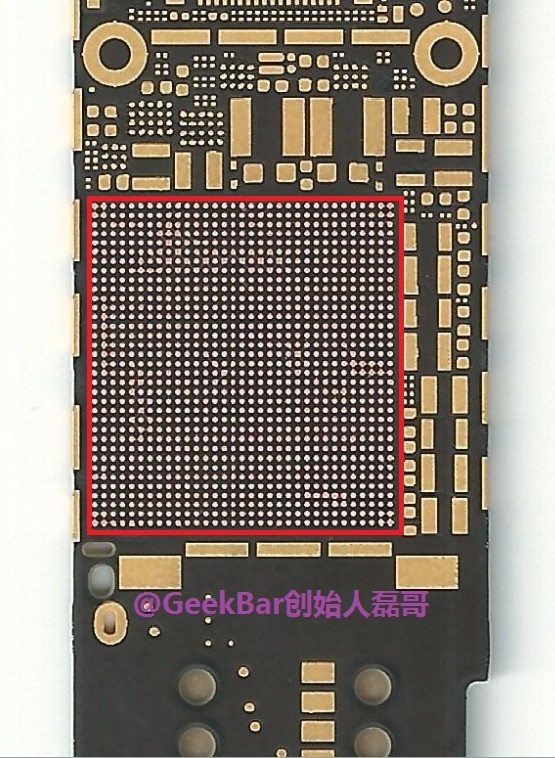 The image below shows a photo of the claimed iPhone 6 logo board with a larger rectangular section clearly reserved for the A8 processor. 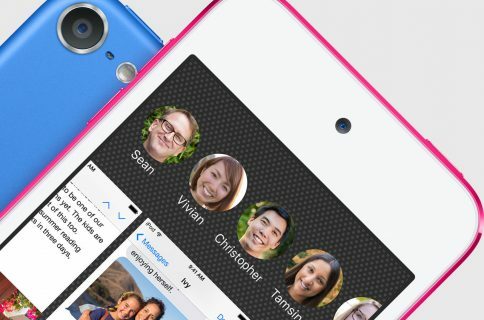 Apple’s current A7 processor found inside the iPhone 5s, iPad Air and iPad mini with Retina display packs in more than a billion transistors. It features an Apple-designed 64-bit 1.3–1.4GHz ARMv8-A dual-core CPU, dubbed Cyclone, and a graphics processing unit identified as a PowerVR G6430 module in a four cluster configuration from Imagination Technologies, a UK-based fabless semiconductor maker and Apple’s graphics provider for iOS devices. 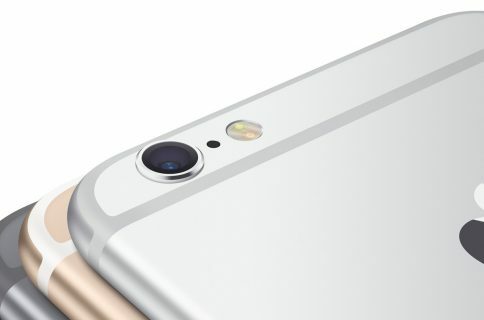 Apple on Thursday sent out invites for its long-rumored iPhone 6 media event. The high-profile presentation has been scheduled for September 9, 2014 at the Flint Center for the Performing Arts in Cupertino at 10:00AM PST. 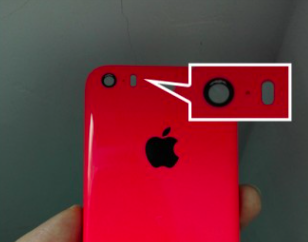 Re/code reported that Apple will also debut a wearable device alongside a pair of new iPhones.